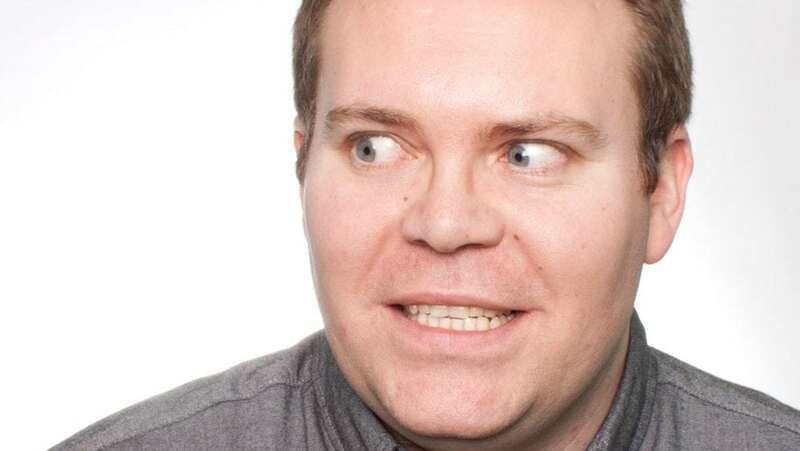 Peter McCole is emerging as one of the hidden talents of the UK comedy circuit. His reputation growing from regularly gigging around the UK to International Comedy Nights via The Edinburgh Fringe. Peter is a natural stand up whose hugely popular anecdotal observational comedy and quick dry with delights comedy audiences plus the confidence to take risks on stage to keep each performance interchangeable and most importantly, keeping the audience laughing along or hanging off his every word. In 2012, he was selected for The Big Value showcase in Edinburgh and within 2 years, took his debut one-hour solo show to sold out crowds at Liverpool, Leicester and Edinburgh Comedy Festival and headlining international comedy nights in Bahrain, Doha and Dubai. "Peter McCole has a lovely delivery style; assured, measured and relaxed"